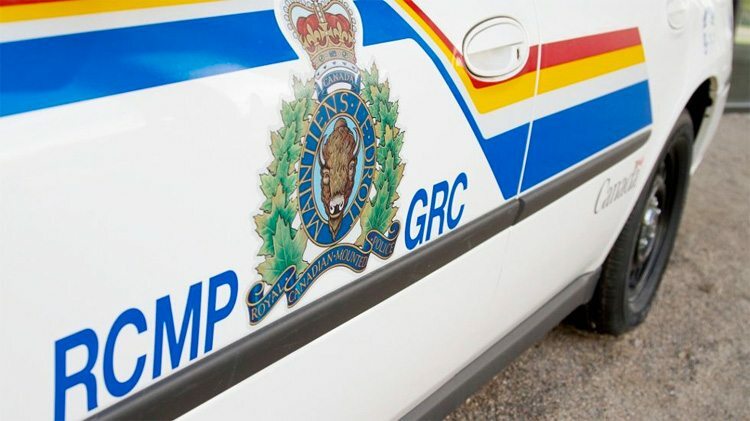 The suspicious death of a man in Behchoko has been named a homicide. RCMP confirmed that they and NWT Coroner Services are now investigating the death together as a homicide case. On April 8th a male was found unresponsive and was transported to Behchoko Health Centre where he was pronounced dead. NT Major Crimes Unit investigated and the information they received made them make the decision to classify the case as a homicide. 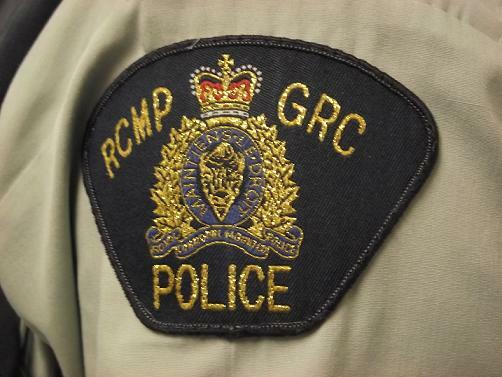 RCMP currently have no suspects and ask for anyone with information to come forward. Particularly anyone who saw something between 8 a.m. and 11 a.m. on April 8th in the residential area near Ko Go Cho Complex. Anyone with information on this incident or suspicious activity is asked to call Behchoko RCMP or contact Crimestoppers.